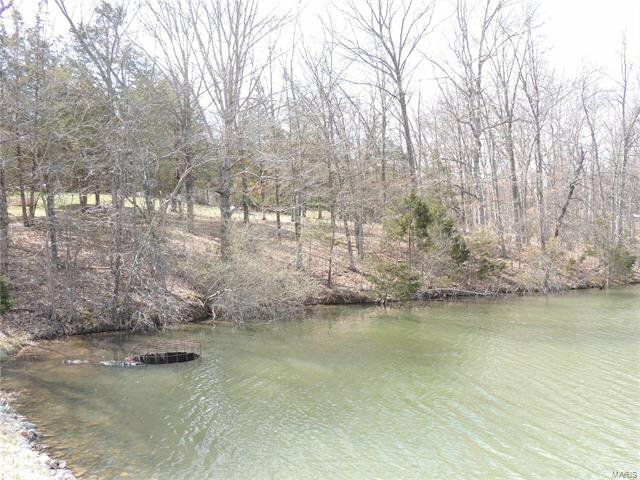 One of the last remaining lots that you can be your own builder! 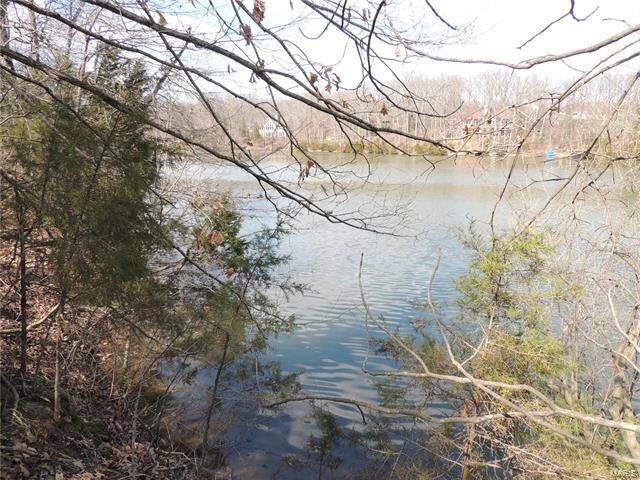 Absolutely lovely lake lot on sought after Lake Whippoorwill. Location, location, location! 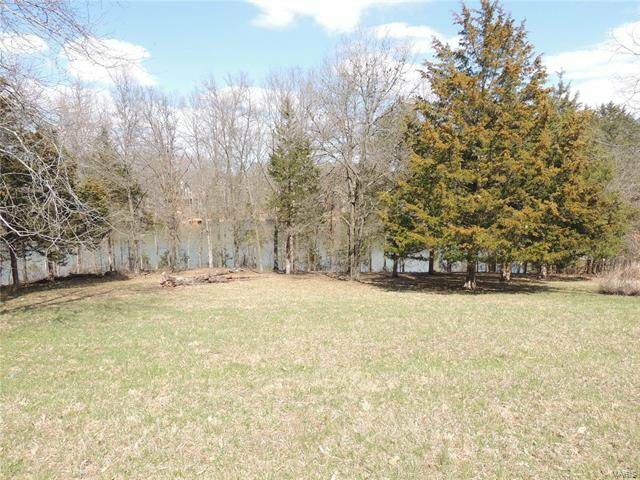 Close to the main entrance, pool, golf course, boat launch on Lake Aspen, Clubhouse, tennis courts, etc. 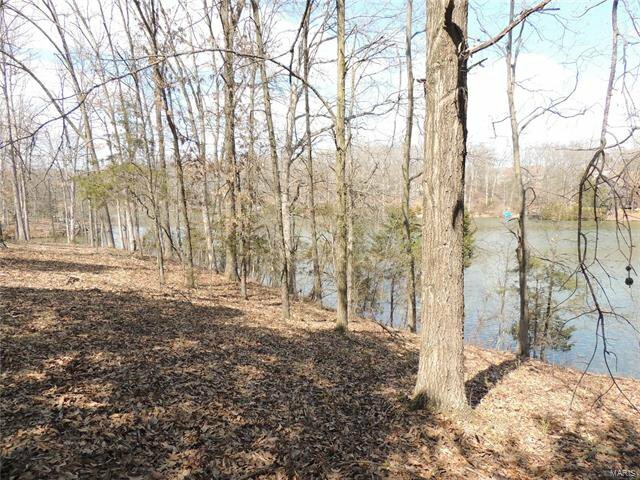 This .80 acre lot is gently sloped to the waters edge. 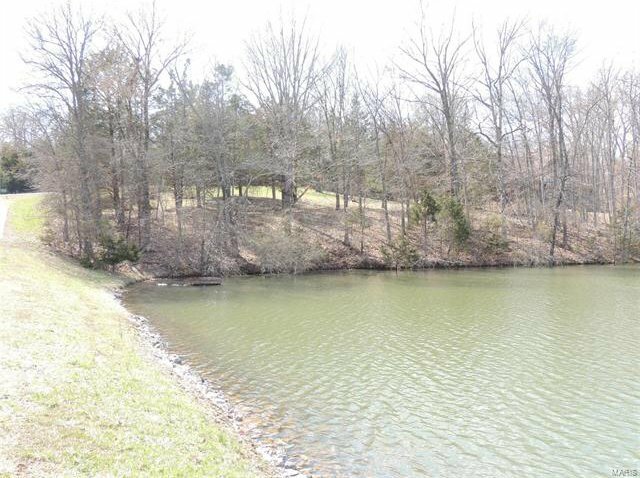 Perfect for a home with a walk out lower level. 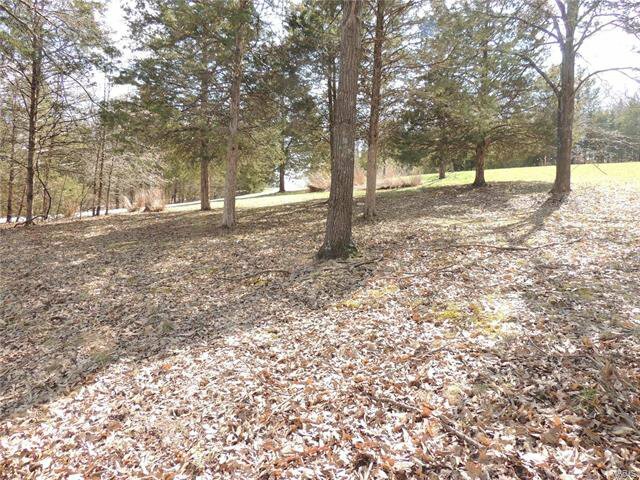 Plenty of ground for kids or grand kids to play in the yard. 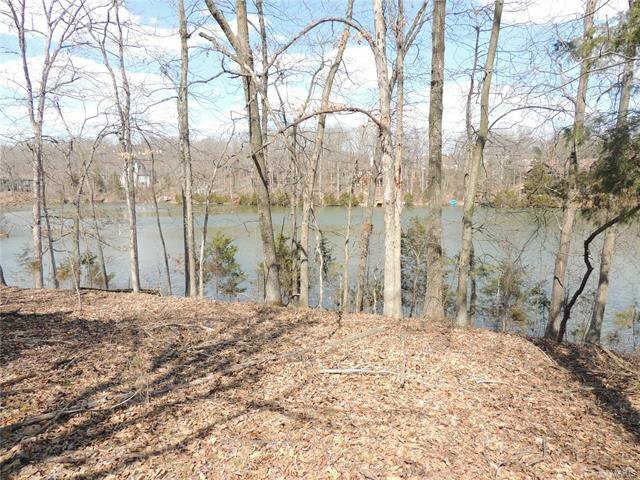 Buyer could easily put in a dock and a beach to enjoy the lake. 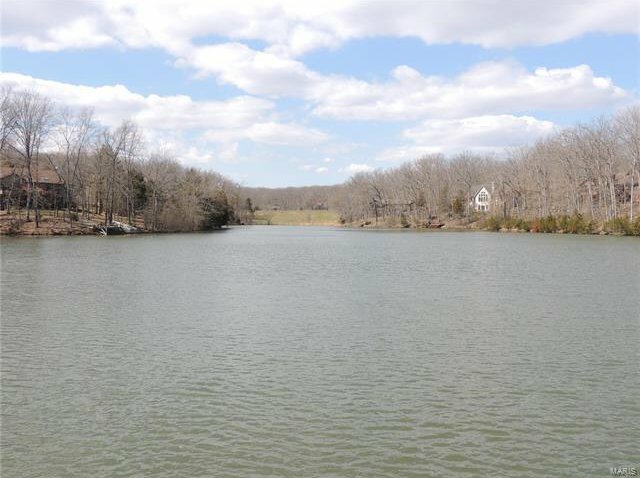 228' of shoreline on the lake. Must follow Innsbrook's building restrictions and architectural guidelines.